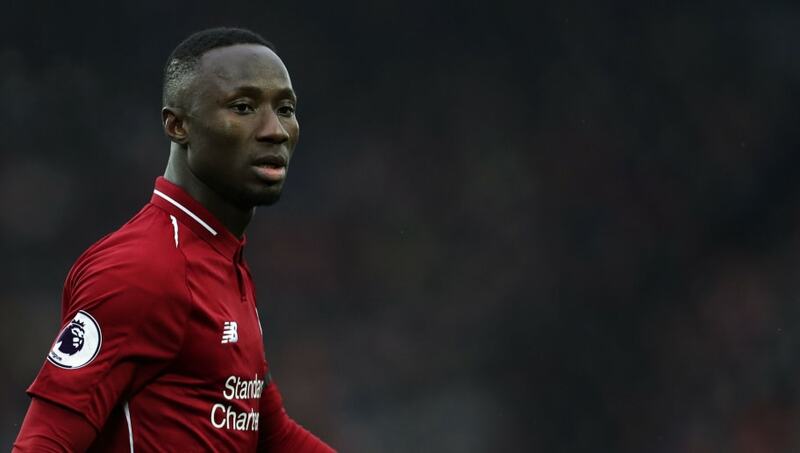 ​Napoli manager Carlo Ancelotti has revealed his disappointment in former target Naby Keita, who has struggled to adapt to the Premier League since joining Liverpool in the summer. The Guinean international has only made nine league starts for the Reds so far this season, and has yet to score for his new club. Keita's outstanding performances for RB Leipzig in the Bundesliga saw him attract the attention of ​Bayern Munich and then-boss Ancelotti who wanted to keep the star in Germany. However, ​Liverpool manager Jurgen Klopp secured an agreement in 2017 to sign the 23-year-old on a permanent deal 12 months later for an initial fee of £48m, which later increased to £52.75m following Leipzig's qualification for the Europa League. By completing an early move for Keita, the Reds ensured that Bayern would miss out on one of the Bundesliga's rising stars having previously signed the likes of Mats Hummels, Robert Lewandowksi and ​Manuel Neuer from rival German clubs. Speaking to the Italian newspaper Corriere dello Sport as quoted by the ​Daily Express, Ancelotti opened up on his past interest in Keita before offering his opinion on the Guinean's performances for the Reds this season. The 59-year-old Italian declared that : "I wanted to sign him [Keita] at Bayern Munich and Rummenigge [the club's chairman] said I could meet him here in Naples. "He was incredible at Leipzig, in Liverpool he has highs and lows." ​Keita has yet to replicate the form that saw him score fourteen goals and provide thirteen assists in 58 Bundesliga games for Leipzig in a Liverpool shirt as Klopp continues to play him in a number of different roles. The former Red Bull Salzburg star was featured as a winger on Saturday during Liverpool's 4-3 victory over Crystal Palace, a result that saw the Reds move seven points clear at the top of the Premier League. Due to tough competition in the centre of midfield from the likes of Fabinho, Georginio Wijnaldum and ​Jordan Henderson, Keita has only had limited opportunities to establish himself in his preferred position during his time at Anfield so far.